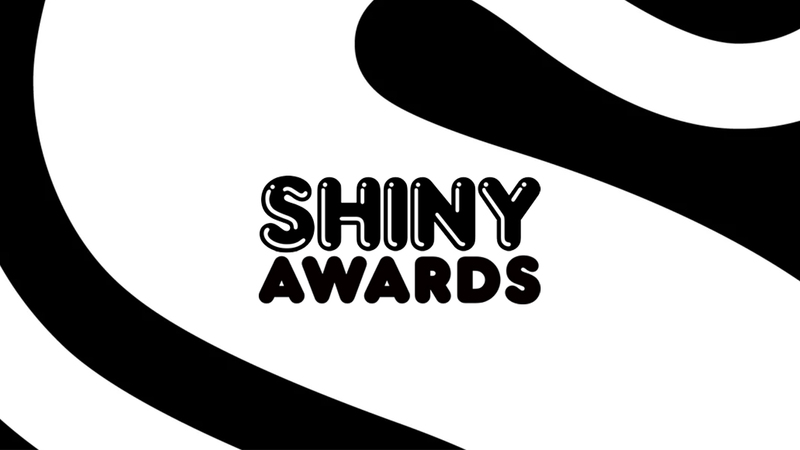 Last night, The Mill were host to the first ever Shiny Awards, a brand new initiative aiming to recognize newly signed, unsigned and underrepresented directors in the music video industry. The inaugural event attracted nearly 300 entries from unsigned and recently signed directors worldwide. Over 100 judges throughout the music and advertising industries presided on the jury and provided feedback to new directors. 30 shortlist jurors from production, music and advertising companies such as Rattling Stick, Agile Films, Caviar, Sony Music, Ministry of Sound, APA, Dazed, Campaign, Creative Review, Nowness, Atlantic Records and The Mill, whittled down the excellent shortlist to select the worthy winners. The night was a chance for industry professional to congratulate and mingle with rising directorial stars who have produced a series of bold, inventive and memorable videos. The Mill are thrilled to have worked with organiser Caroline Bottomley (pictured below, with winner Curtis Essel) to spotlight upcoming talent and to have welcomed a multitude of creative individuals through our doors for a glass of champagne, or two. Isaiah Seret for Alt-J 'Pleader’.